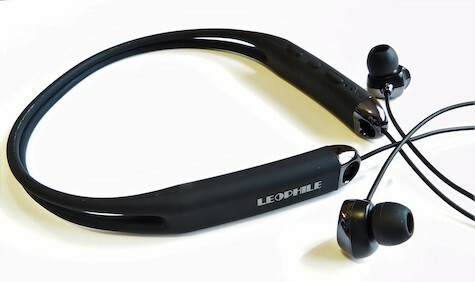 I like the Leophile EEL earphones on many levels. The sound quality is up there with the best of any Bluetooth earphones, even at three times the Amazon price of $50 U. S. The bass is clear and solid at high and low volumes, but is never overpowering. The highs are clear and the mid range is delivered with a punch that is not expected from a product at such a reasonable price. 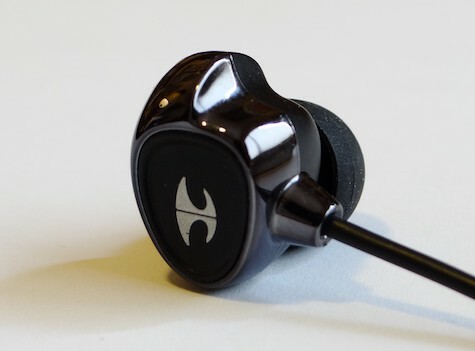 As with all earbuds I suggest that you try all the supplied ear tips to find the ones that sound and fit best. The EEL also do a fine job of reducing outside noise while riding my bike. 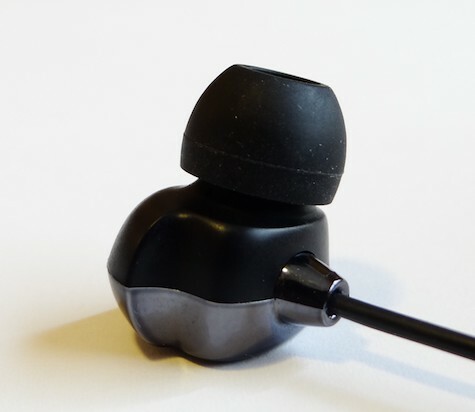 I compared these to my go-to earbuds, the wired thinksound’s ts03+mic. The side by side comparison was very close, with the ts03+mic the winner, but not by much. These EEL sound wonderful! The comfort is as good as any earphones I’ve tested. I like the non-symmetrical earpiece design, and it is nicely shaped to fit in the lobes of my ears with a very solid but unobtrusive fit. The neckband is made of comfortable, flexible, soft silicone. It rests across the back of my neck with no irritation, and the slightly weighted ends of the neckband help hold it in place. When running I found using the cable clips to tighten the neck band prevented them bouncing on my collar bone. Running is only one of the innumerable activities you will be doing while comfortably wearing the EELs. They are waterproof to IP67 rating. 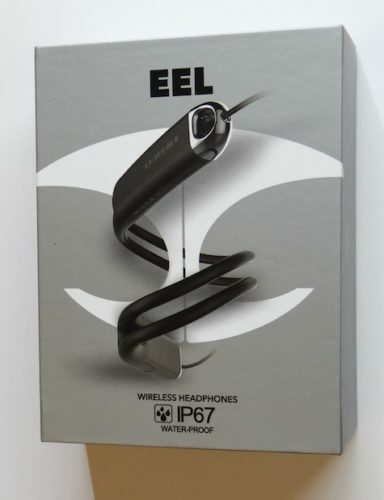 What that means is that EEL earphones are dust proof and waterproof to 1 meter. They will not actually work while under water. I checked this in my pool, and sure enough, as soon as the neckband was under water I lost the Bluetooth connection. But during water skiing, surfing, and other water sports they should work fine. Please be extra careful with your iPhone while doing any wet activity! A plus, if you’re listening to a podcast and want to take a shower after your run, there is no need to interrupt your listening. They have a great battery life of eight hours of play time, 90 minute charge time, and 300 hour standby time — that’s 12 days! The three button control is rubber, and takes a day or two to use intuitively. Then these buttons are easy to use and give me all the functionality I need. 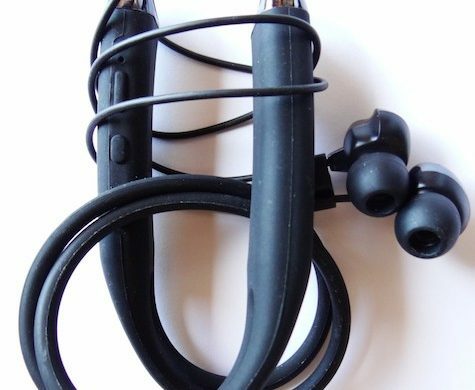 Of the very few negatives concerning the EEL earphone is the phone function that is less than stellar. I could hear the caller very clearly but the on the other end the caller found my speech to be fuzzy and somewhat staticy. But the caller was able to understand me clearly enough to continue the call and only mentioned the sound quality when I asked. Also, I can suggest improvement in the construction of the EEL by having strain reliefs at the cable bending points at the earphone and where it exits the neck band. 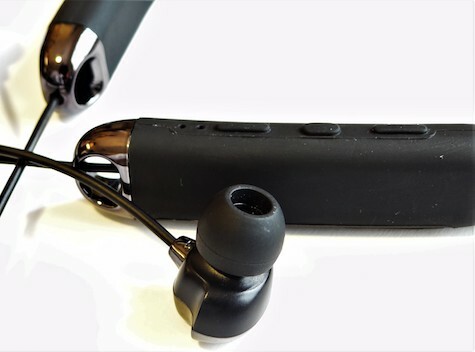 The Leophile EEL Bluetooth 4.1 earphones get a MyMac Review Rating of 8 out of 10 — for the the sound quality, build quality, value, battery life and overall user experience. I highly recommend anyone looking for the best value in Bluetooth earphones to pick up a pair of EEL earphones.